My teenage years were spent with as much angst and awkwardness as the next teenager. And what did I learn from these years? That classic teen movies never go out of style. It’s true. Does anyone honestly not like The Breakfast Club or Ferris Beuller’s Day Off? 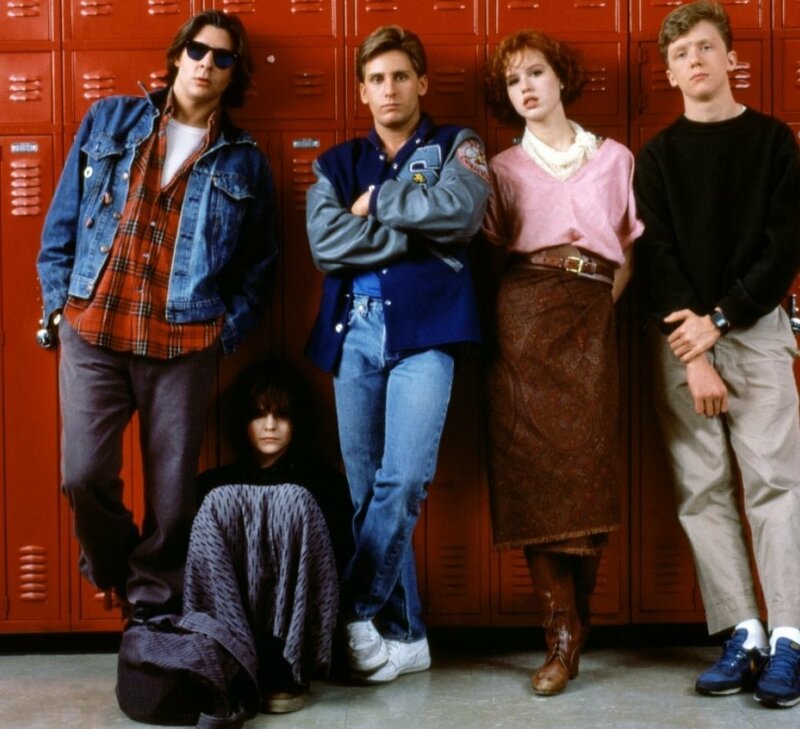 The 80s certainly have a monopoly on the best teen films, but there have been some classics to appear since then too. Few would deny the genius of films like 10 Things I Hate About You. Looking for Alibrandi is another teen film that I would lump with the classics. It was very successful and critically acclaimed – within Australia. Outside of Australia, it is fairly unknown. If you are a fan of teen films, I suggest you give this one a go. 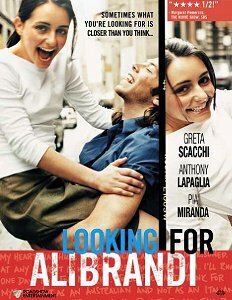 Looking for Alibrandi is an Australian teen film based on the Melina Marchetta novel of the same name. The film’s script was adapted by the book’s author and is directed by Kate Woods. Like many teen films, Looking for Alibrandi takes place in the final year of school (year 12 in Australia) and deals with the lead up to University acceptance and all the ‘Who am I? What do I want to do with my life? Am I good enough to get in?’ questions that haunt teenagers during that period of their lives. For Josephine Alibrandi, the question of ‘Who am I?’ is more of a fundamental question to get to the root of her history. Being a second-generation migrant to Australia, Josie has questions about her cultural identity as well as family. Josie’s mother was knocked up by the boy next door at age 17. The boy moved away with no idea about the mess he left behind. That is, until he shows up unexpectedly in Sydney, and is welcomed (briefly) into the family by Josie’s unknowing grandmother. While Looking for Alibrandi manages to show a more realistic teenage experience than many of the Hollywood fare, it is also refreshing to get an insight into school life in Australia. A life that I was all too familiar with, but was never before reflected on screen (and no, I don’t count Neighbours or Home and Away). The film looks at pressures we face from friends and family – no matter what our age, ethnicity, or social status – as well as broaching the identity question with a little more depth. This is an enjoyable teen flick on the usual levels, with a surprisingly serious layer working alongside the tried and tested tropes. 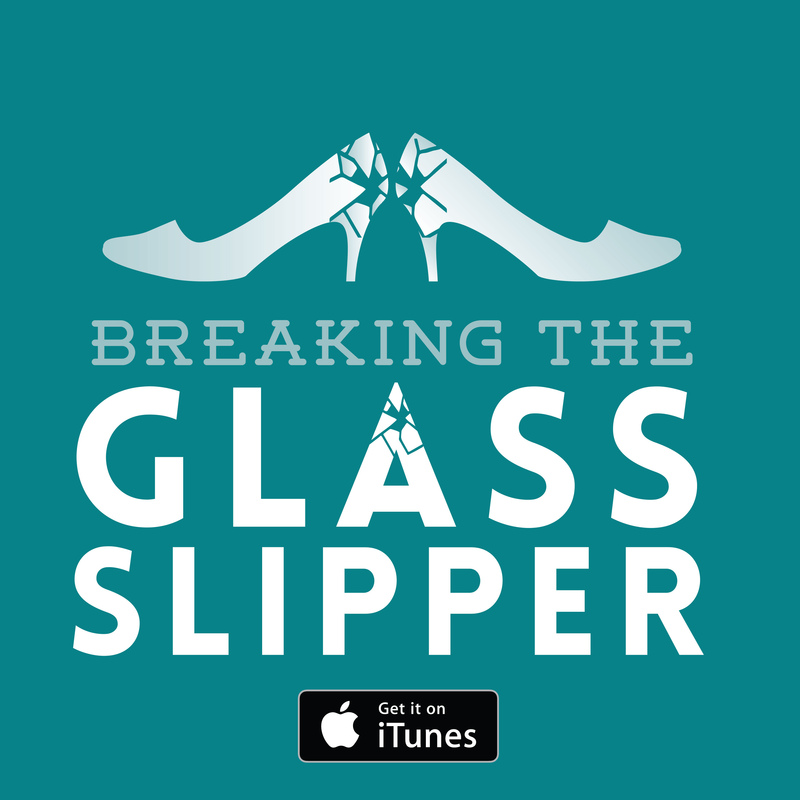 Our families teach us all kinds of habits… good, bad, and completely weird. Josie’s family, while perhaps familiar to Italian-Australian migrants, appears completely foreign to most of us. Her Nonna, the matriarch of the family, completely runs the show. She has a ‘network of spies’, and as Josie comments, ‘Phone companies would go broke if it weren’t for the Italians.’ Josie feels the pressure from her grandmother, trying to live up to her expectations. But it is worse for Josie’s mother. Even after all these years, the shame she caused her mother from having a child out of wedlock will never be forgiven. The pressure of expectations placed on children is a recurrent theme in the film. Interestingly, Josie is lucky to be fairly free of it. Her relationship with her mother is excellent, and her father is (mostly) absent. She has some pressure from her grandmother, but it could be worse. Meanwhile, her friend and crush, John, feels enormous pressure from his political father. John, captain of the school, popular, attractive, clever, feels the pressure more acutely than anyone. Proving that it doesn’t matter who you are or where you come from, you can never live for anyone’s desires but your own. Only you can define who you are and who you want to be. This really isn’t just another teen film full of air-headed nonsense. There’s substance to this one, I swear. When pulled up by one of the school nun’s, Josie pokes fun at the trashy magazine one of her classmates has appeared on the front cover of by claiming it is an example of something that ‘insults our intelligence.’ In a way, the entire film is sticking it to its trashier counterparts, pointing out that it can do the teen film shtick without insulting the intelligence of its intended audience. In its attempt to avoid speaking down to the viewer, it is great to see political commentary make its way into a teen film. These kids are actively debating politics, showing an awareness of the countries political system, and generally taking an interest in what the future may hold for them. In a debate held overlooking Sydney Harbour, Jacob points out that ‘We don’t vote to get the best party in… we vote to keep the worst party out.’ If only I had been so insightful at that age. 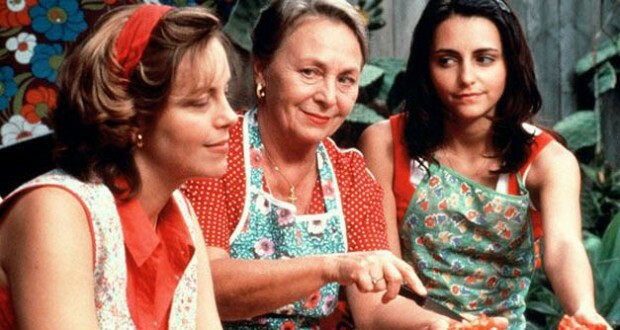 If you are a long time fan of teen films (especially those with a little more heart and a lot more brains) or would just like to venture into the unknown territory of Australian films, I highly recommend Looking for Alibrandi. If not for anything else, how can you not love Kick Gurry? !